Vision 2017 announces its Seminar Programme, which will address the main issues facing the profession, both in the UK and in a global context. New technologies, materials, products and approaches will be explored across five lecture theatres on the 6-7 June. All talks are CPD certified and free to attend, so book your ticket today. 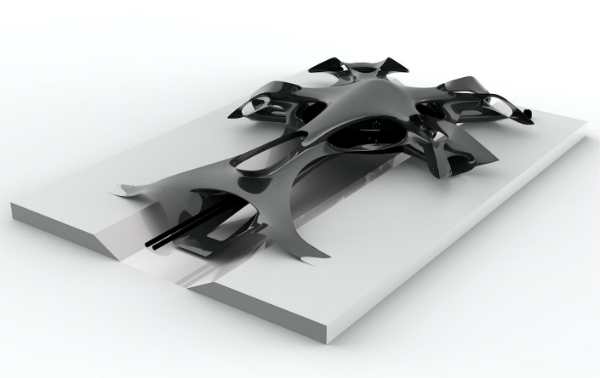 Highlights include keynote lectures from Caroline Bos of UNStudio, who will unveil brand-new research into the circular economy, as well as Stefano Paiocchi from Zaha Hadid Architects explaining a groundbreaking Code-Structed Skin project that fuses architecture with fashion. On the second day, this theatre will see a major debate, chaired by the NLA’s Peter Murray, that will tackle housing as part of our complex urban future. The RIBA President Elect Ben Derbyshire will take a leading role, outlining his vision for solutions to the ongoing crisis. This theatre is sponsored by ACO. Whether it’s environmental considerations or new standards, we need to think about how the places we live and work impact on our daily lives. Academics, designers and innovators will gather to discuss the ways which light, air, heat and space can be controlled for cities of the next generation, from the likes of the Mack, the Bartlett, BuroHappold, Hoare Lea and the RIBA Ambassador on Climate Change: Lynne Sullivan OBE. This debate gets technical, with volumetric housing solutions presented by shedKM and modular student homes from Weston Williamson+Partners. Aukett Swanke will outline how they are using the disruptive technology of offsite manufacturing techniques to reshape future projects, while Hawkins\Brown will explain the prefabricated construction methods that were essential for Crossrail. 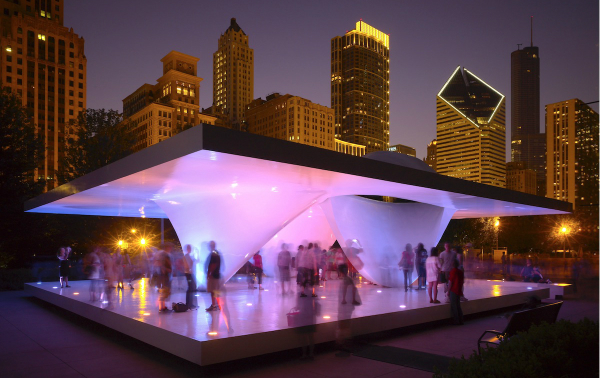 Sponsored by Nudura, this theatre will explore future materials, such as bio-responsive stone, mushroom mycelium structures; urban balcony farms; and interactive coastal monitoring and management systems. 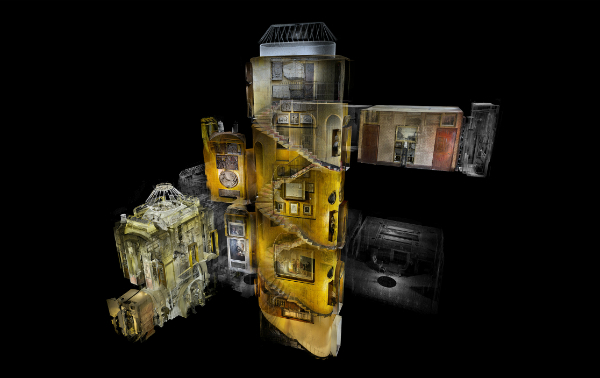 BIG will reveal their unique approach to architectural conundrums, the first such talk from the London studio, and the Soane Museum will team up with ScanLAB to explore one of London’s greatest architectural masterpieces through the lens of virtual reality. 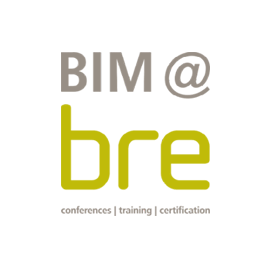 The two day BRE programme will explore the approaches that educators and training providers are taking to provide the knowledge and skills needed to take BIM forward in the world of design and construction, as well as showing how BIM can help architects better engage with construction suppliers and specialists in delivering better buildings. 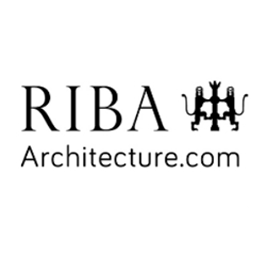 On 6 & 7 June, many RIBA Chartered Members will participate in Vision’s Programme, including key figures debating on the changing client-architect relationship in the light of findings from the RIBA's landmark 'Working with Clients' survey. The panel discussion will be led by Russ Edwards of Pock Living and Cindy Walters of Walters & Cohen. View the full 2017 Seminar Programme. REGISTER today for your free ticket to Vision 2017 exhibition and Seminar Programme. © Vision 2016, All rights reserved.